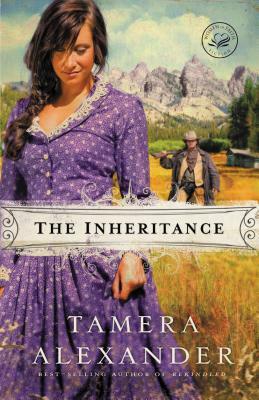 Determined to tame her younger brother's rebellious streak, McKenna Ashford accepts her cousin's invitation to move west, and to begin again. But she quickly discovers that life in Copper Creek, Colorado, is far from what she expected. Shouldering burdens beyond her years, McKenna tries to be the parent Robert needs, instead of the older sister he resents. But an "untimely inheritance" challenges her resolve at every turn, while also offering a second chance to restore her sense of trust--and perhaps even her heart. U.S. Marshal Wyatt Caradon is dedicated to bringing fugitives to justice, yet years of living on the trail have taken their toll. When his path intersects with that of McKenna, he comes face-to-face with a past he never wanted to relive--and the one woman who can help him find the future he's been longing for.